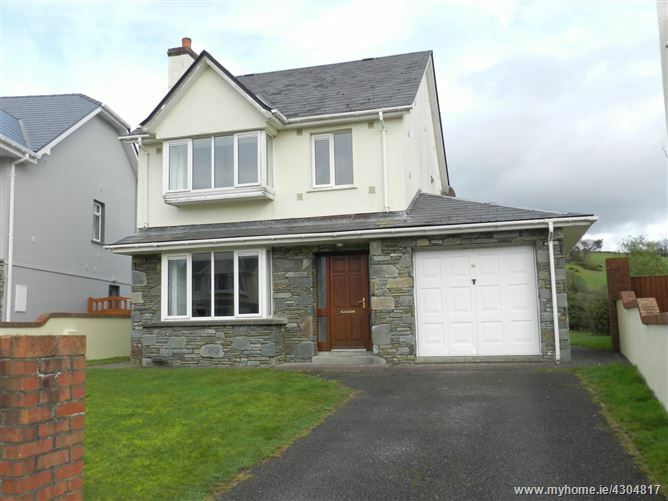 An unrivalled opportunity to acquire a wondefully spacious 3 bedroom (1 ensuite) detached family home (approx 1,400 ft²) in one of Killarney's most desirable locations. 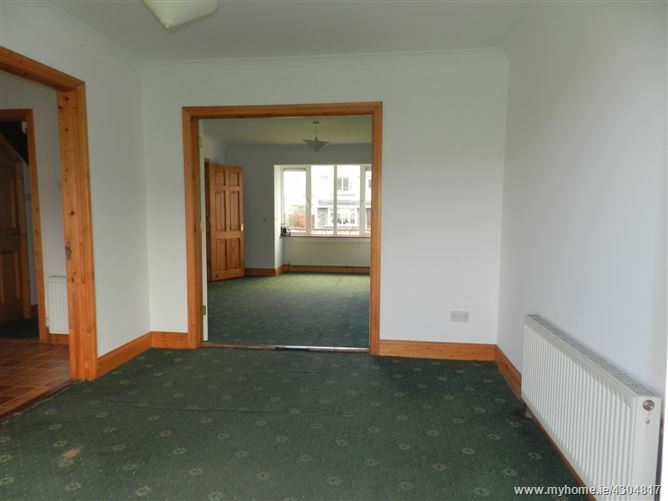 This family home offers beautifully proportioned rooms filled with natural light. 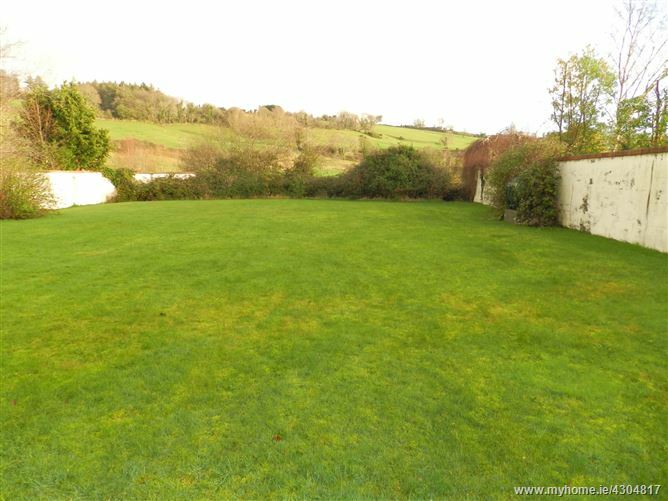 Situated with off street parking to the front and a private sunny garden to the rear. Attached garage with an entrance from the hall, up and over garage door. 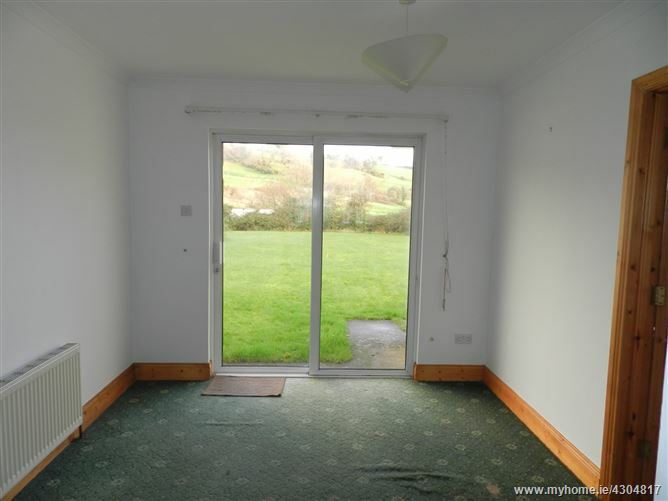 This is suitable for conversion to an additional bedroom or living space. 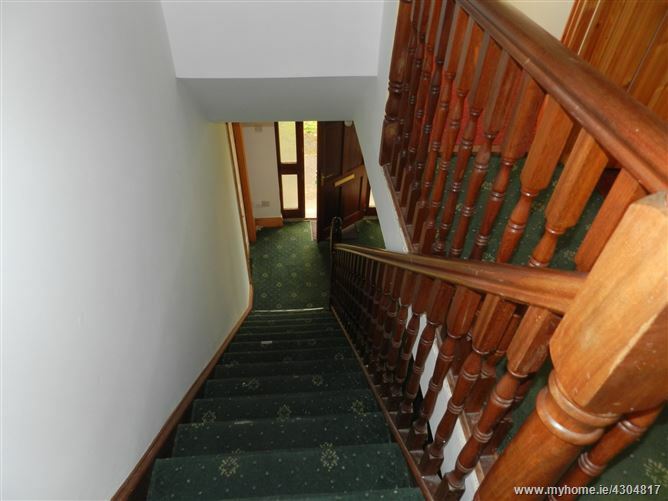 This stylish home is located in a mature Cul-de-Sac and is positioned within minutes of every conceivable amenity that the area has to offer including primary and secondary schools, shops, bus links, rail station. 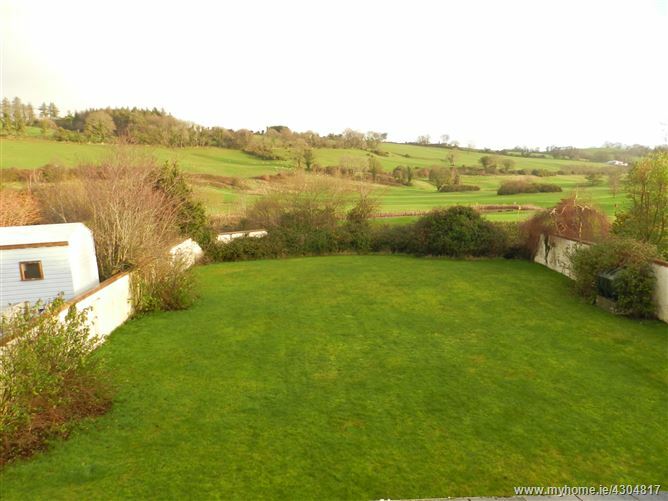 This property is adjacent to both Lackabane & Killarney Golf club and is a short walk from the Fossa Way. 3km to Killarney Town. Centre. 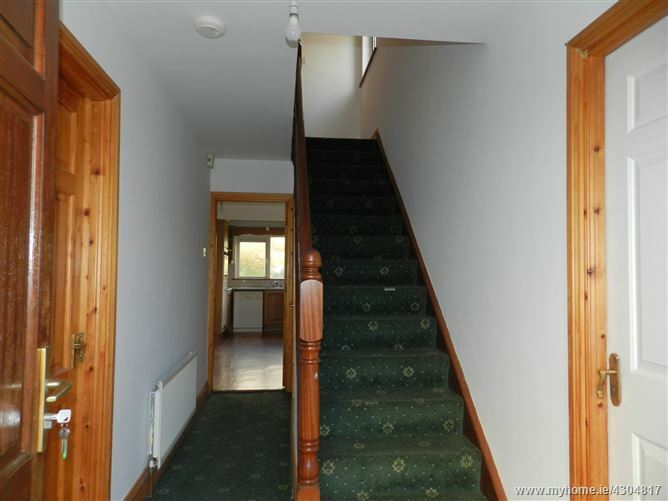 Entrance Hall - Bright spacious hall with carpet flooring, stairs to the first floor. 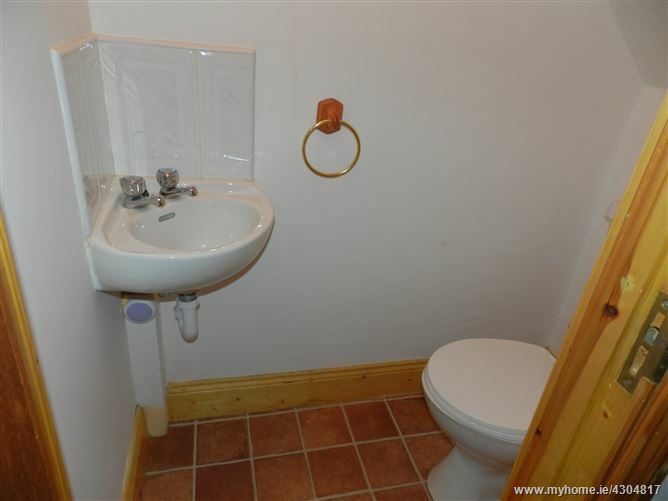 WC - Lino flooring, WHB, WC and light fittings. 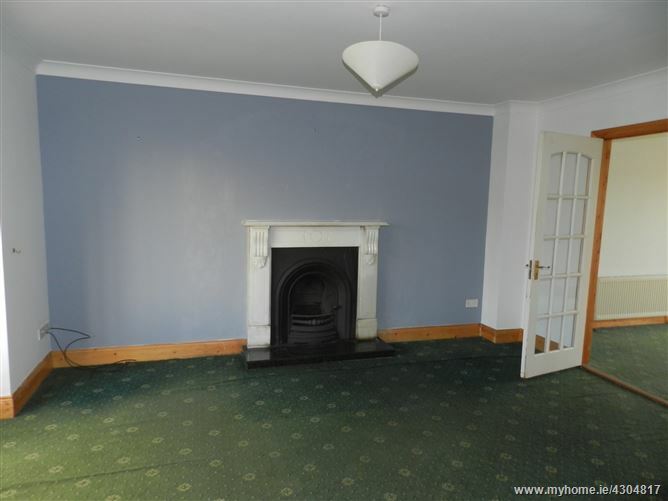 Lounge - Bright room with bay window, open fire with marble surround and cast iron inset, double doors to the dining room, carpet flooring, cornicing, and light fittings. 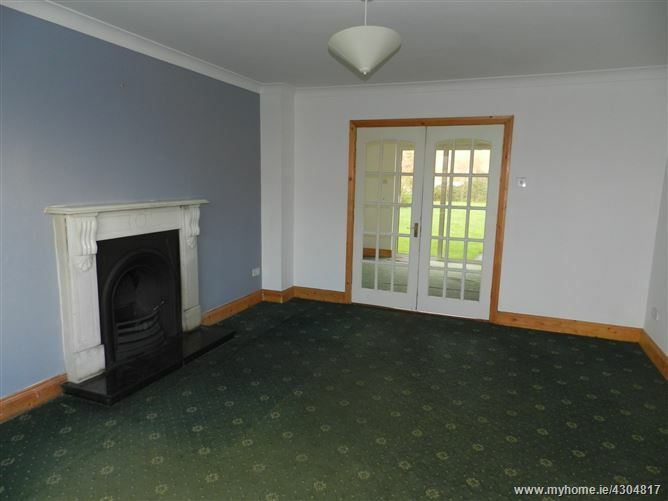 Dining Room - carpet flooring, light fittings and double doors to large mature gardens. 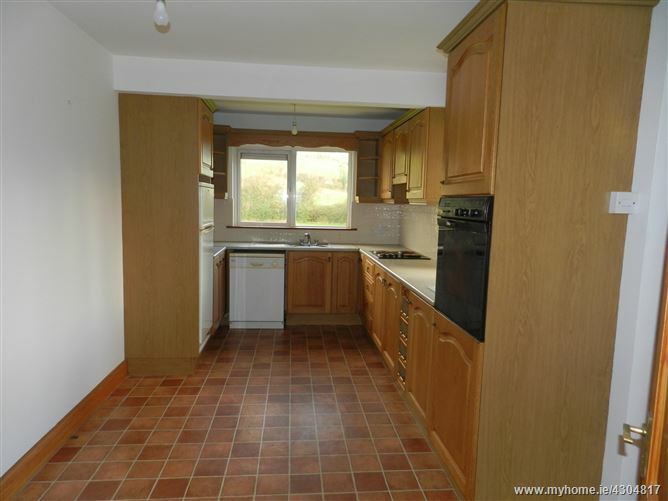 Kitchen - Oak style kitchen with lino flooring, appliances include fridge, dishwasher, cooker, hob with overhead extractor and light fittings. 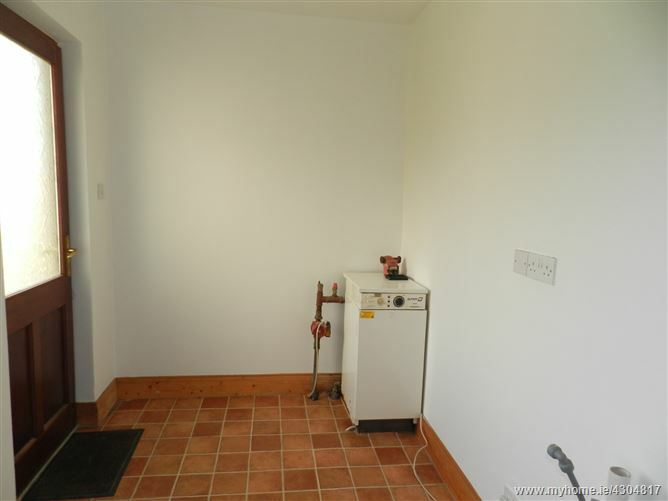 Utility - Lino flooring and light fittings. Back door and inside oil boiler. 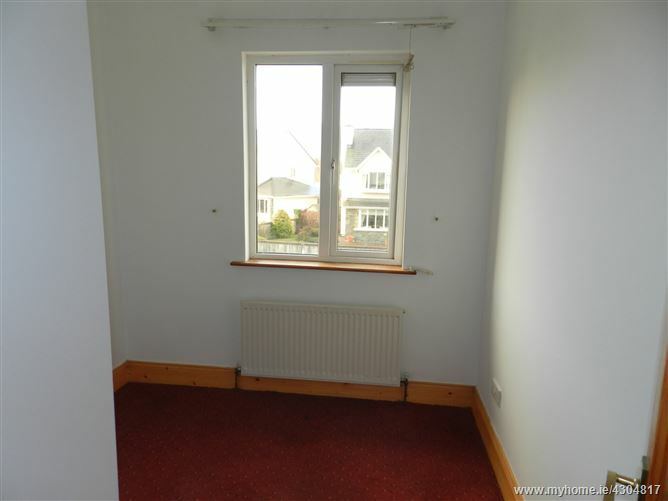 Landing - Bright spacious area with carpet flooring. Hotpress is located here. 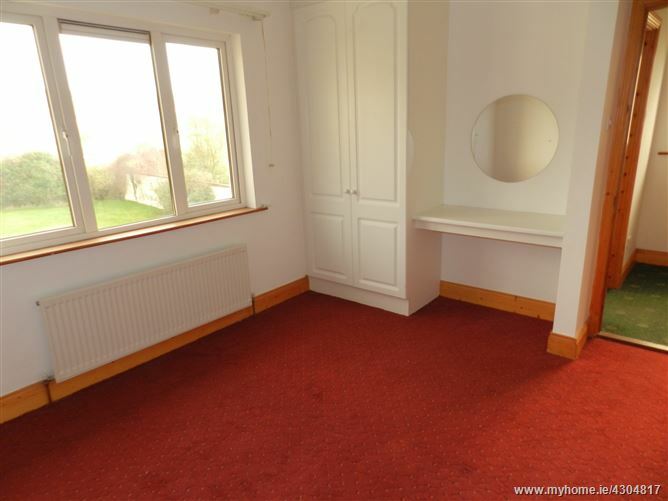 Bedroom 1 (Double) - Carpet flooring with built in wardrobes. 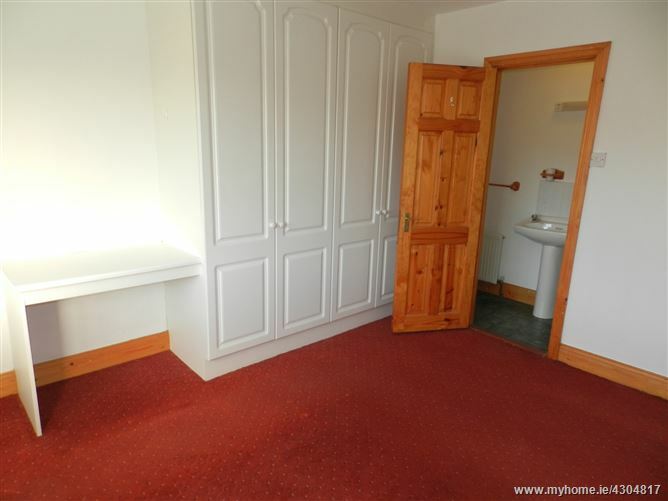 ensuite - Lino flooring, WHB, WC, shower and light fittings. 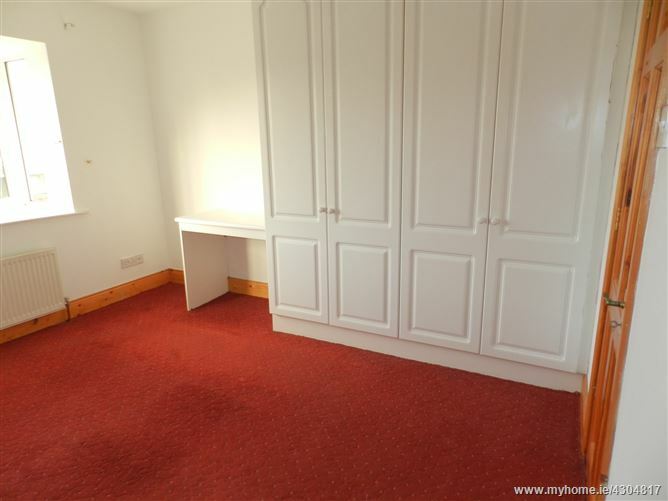 Bedroom 2 (Double) - Carpet flooring with built in wardrobes. 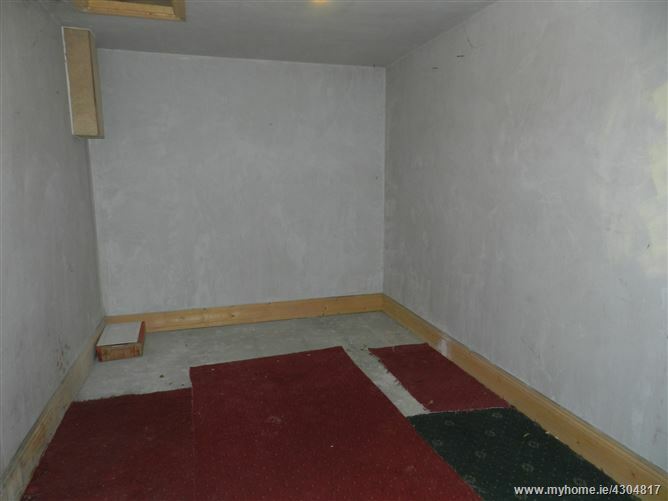 Bedroom 3 (Single) - Carpet flooring with built in wardrobes. 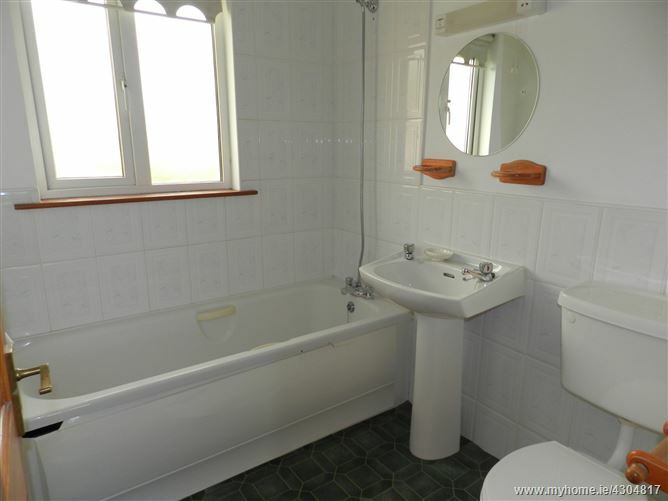 Main bathroom - Lino flooring, WHB, WC, shower over bath, light fittings. Follow N71 to Upper Lewis Rd, At the roundabout, take the 2nd exit onto Upper Lewis Rd, Take N72 to Lackabane Village ,Drive to Lackabane Village, keep right and the property is on your right. V93 D306.